Marble Infusion Stone Color Enhancer is an effective and economical formula that generally enhances the overall appearance of stone surfaces. 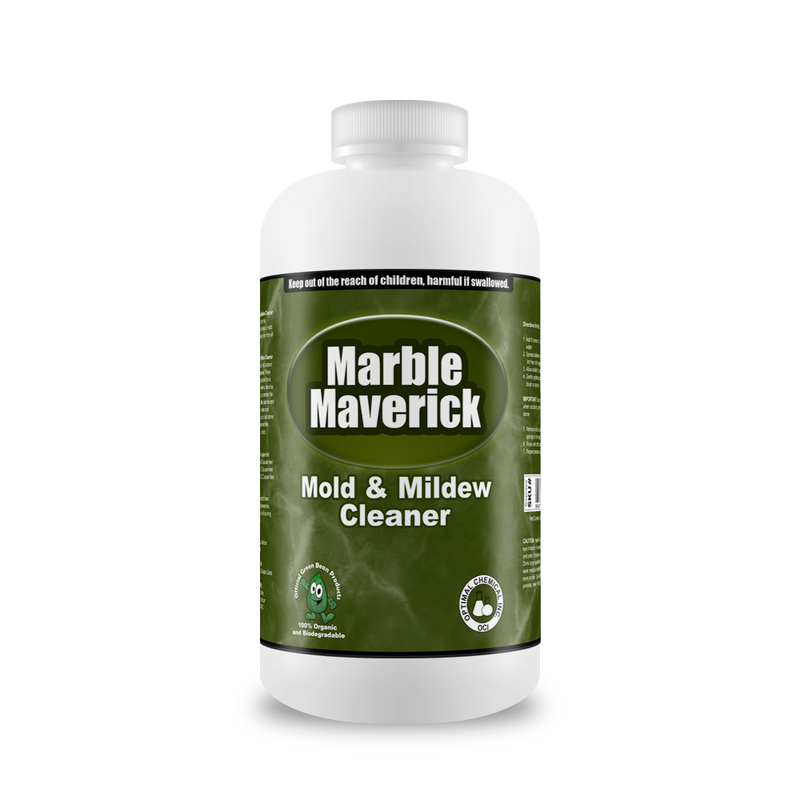 This product is a naturally-derived and unique formula that basically provides a protective layer to the textured natural stone and cast stone surfaces. The layer gives a weather-resistant finish as well as a scuff and stain resistant finish. 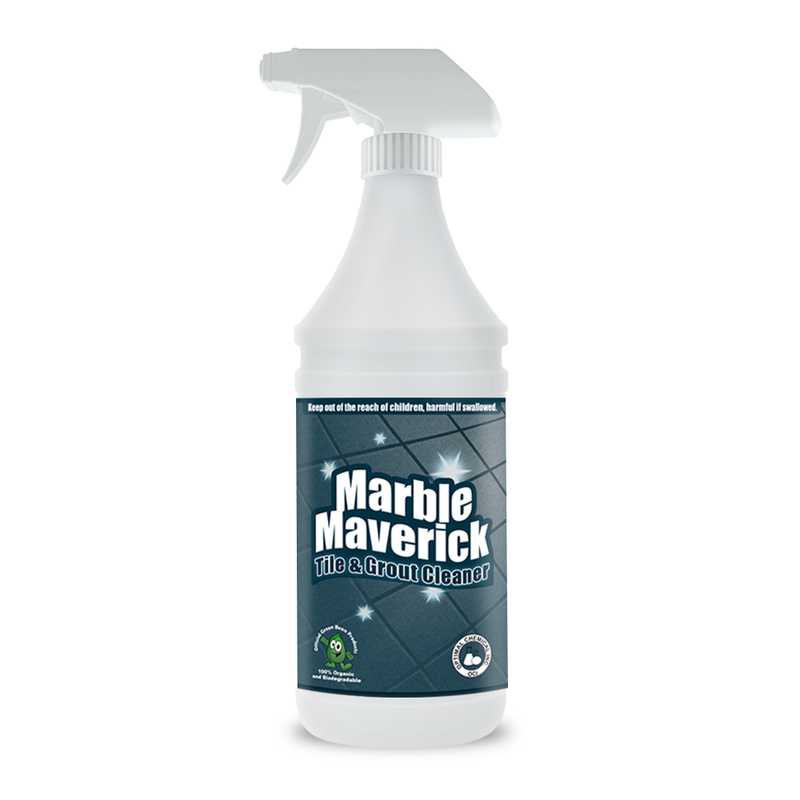 Whilst protecting, Marble Infusion Stone Color Enhancer also gives the stone surfaces more shine. And its with that two functions that it particularly enhances the color and texture of them. 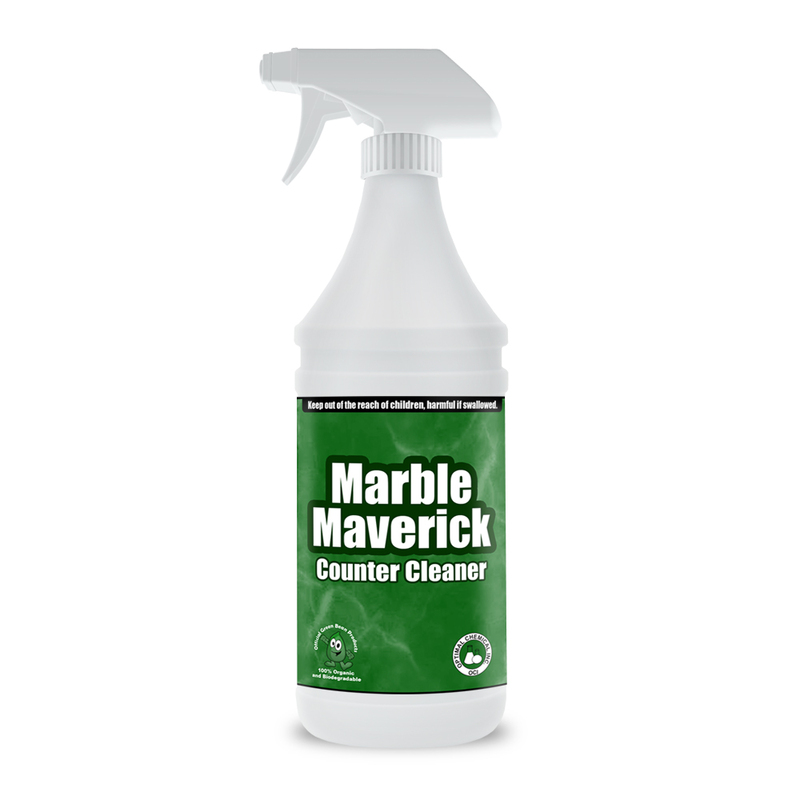 Formulated for routine use indoors and outdoors, this solution effectively works on marble and granite. It also could be applied on saturnia, slate and limestone. It works well too on coral stone, and many other porous stone surfaces. This stone color enhancer works excellent on tumbled or rustic-look stones. 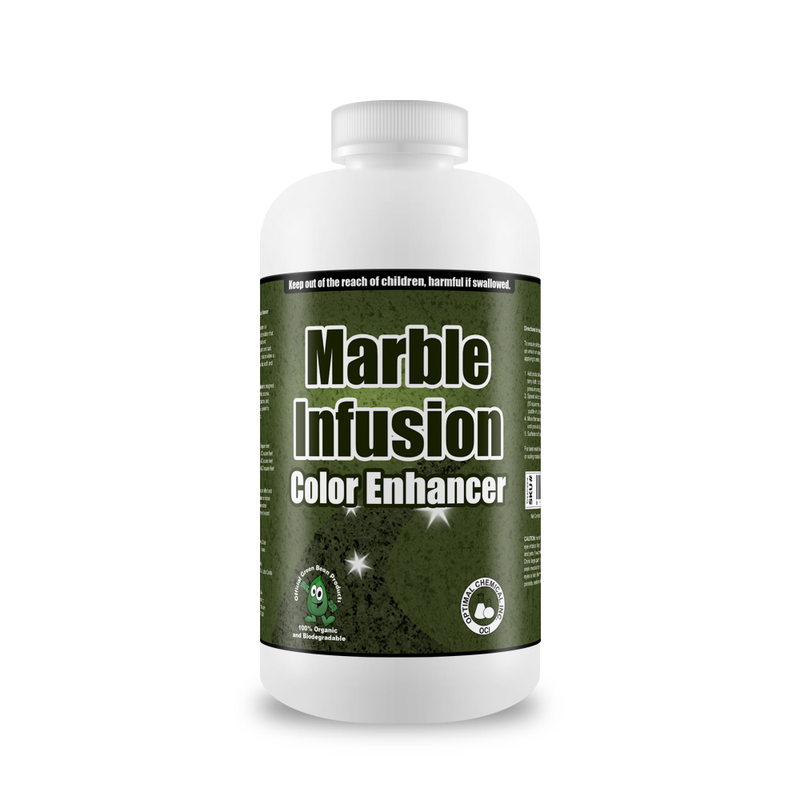 **Marble Infusion Stone Color Enhancer is made up of Patent Pending Green Bean Better Wellness Ingredients, hence, it is safe as well. If you have not heard yet, our products are developed to improve wellness. We use green ingredients that are found in remote locations around the globe to infuse your home with natural smells that promote wellness and relaxation. This is our mission as a Green Bean! 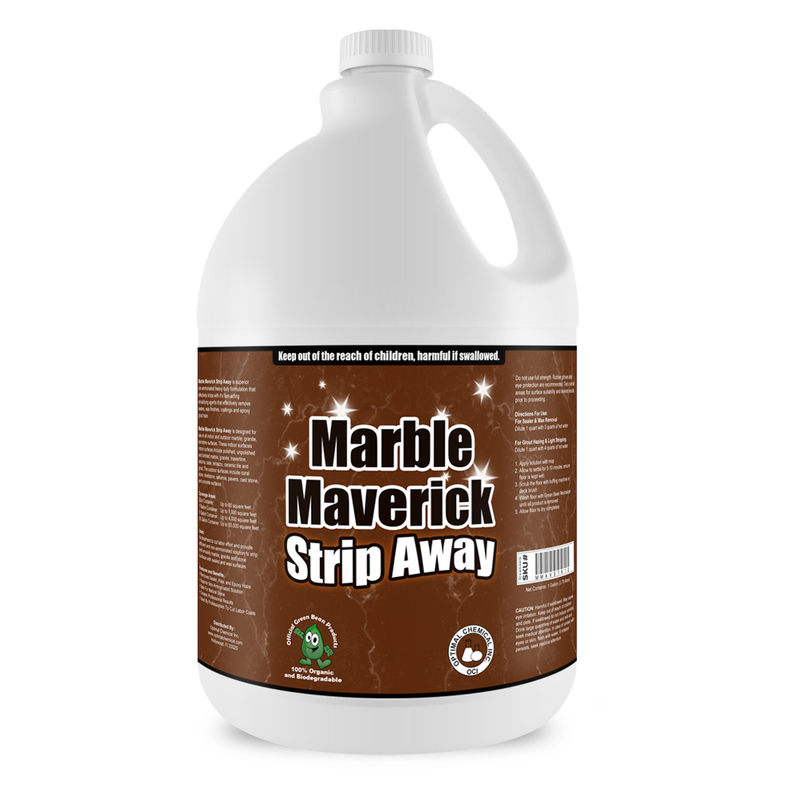 Apply Marble Infusion Stone Color Enhancer to enhance the beauty of marble, granite and other stone surfaces whilst cutting down home maintenance expense. It improves the color and character of the surfaces by providing a protective layer and bringing more shine to them. Honed Marble, Saturnia, Granite, Slate, Limestone, Coral Stone and other porous stone surfaces. Excellent for Tumbled or rustic-look stones. NOT FOR USE ON POLISHED. To ensure satisfaction with resulting color, always perform a test on a small area that is not noticeable before applying to entire surface. Apply Marble Infusion Color Enhancer with a lamb's wool applicator, clean terry cloth, natural fiber brush or low pressure pump sprayer. Work in a small area at a time (50 square feet). Do not allow Marble Infusion Color Enhancer to puddle on the surface of stone. More than one application may be necessary to achieve desired results. Allow at least one hour between applications or until product is dry to the touch. Surfaces can be used within 3-5 hours; however for optimum results, keep areas free from liquids or soiling material for 48 hours. For best results, follow with Marble Infusion Marble and Granite Sealer to provide a protective layer against dirt and stains.